Adam Beech is a unique Yoga Teacher. 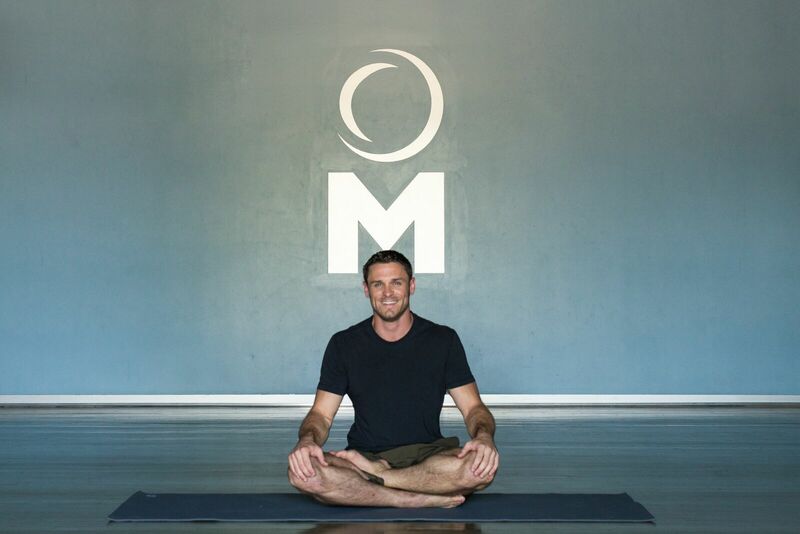 A successful entrepreneur, Adam's insights into the masculine feminine dilemmas in the yoga field, tips for teachers and students, along with his personal story of recovery are worth every listening minute. Click here to listen to our PodCast Now. Having an idea that yoga is some easy stretching, and coming from more "manly" sports such as Football, Adam was unprepared for the challenge his friend put in front of him. 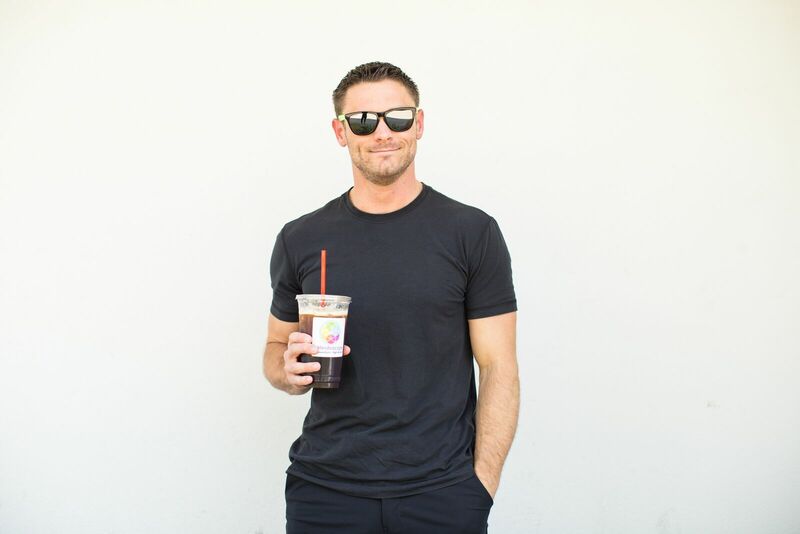 Click here to listen to Adam's own words describing his experience, and how that propelled him to go every day, to volunteer at the studio and within a year complete his teacher training program. Oh yeah, let's not forget that with a knee injury that months of physical therapy helped, yet yoga healed, Adam teaches from an honest and clear mind set. Our conversation spanned multiple topics and is sure to inspire you both as a student and teacher. If you are in the Phoenix area, whether as a local or visiting, you must check out Adam's class. 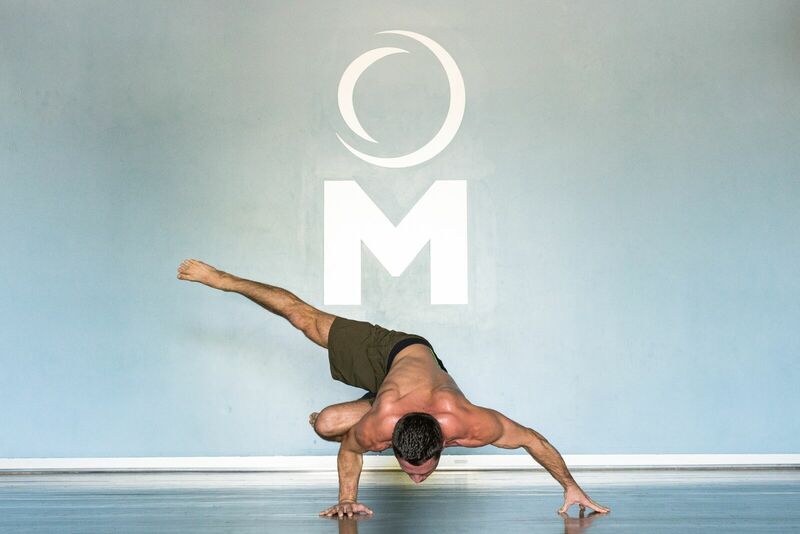 To best see his schedule go to Facebook.com/adambeechyoga.